Virginia is for lovers—and electric-car advocated had hoped that it would soon be for lovers of electric cars and plug-in hybrids, too. 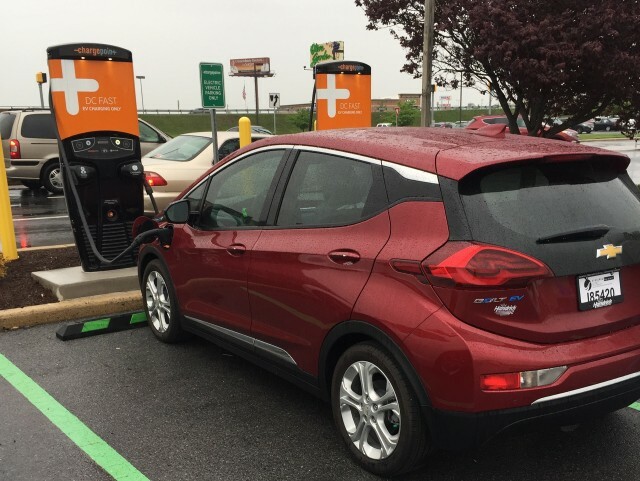 A bill proposed in mid-January by Virginia House Delegate David A. Reid [D-32nd] would have granted a state-tax rebate of up to $3,500 to buyers of plug-in electric cars. On Friday, however, the subcommittee considering the bill voted to recommend "passing by indefinitely" for the bill. According to Lanny Hartmann, who maintains a "Legislation Tracker" page on Plug-In Sites, that "means that the committee reserves the right to reconsider the bill at a later meeting, but usually it means it's dead." The bill—House Bill No. 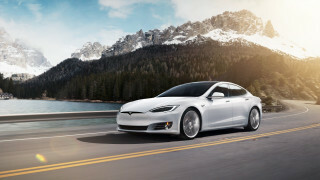 469—stipulates 10 percent of the purchase price or the whole cost of the lease term of an electric vehicle to be given to buyers as a tax credit, but it caps the amount of the credit at $3,500. Qualifying vehicles include any "propelled to a significant extent by an electric motor" that can recharge a battery exceeding 4 kilowatt-hours from an external source. The bill also maps out a continuation of the tax credit until January 1, 2023, or until 20 percent or more vehicles registered in the state are electric vehicles. EDITOR'S NOTE: This article, originally published on January 9, 2018, has been updated to reflect the tabling of the bill described for the remainder of this year's legislative session. Currently, Virginia's green-car incentives are limited to HOV-lane access privileges, emissions exemptions (for obvious reasons), and fuel-tax exemptions for certain groups in the state. While certain vehicles may qualify, owners may not depending on their individual state-tax circumstances. Prospective buyers should consult a tax professional. However, if you do qualify for the credit, you have three years from the time you register the vehicle in Virginia to claim it on your state tax return. 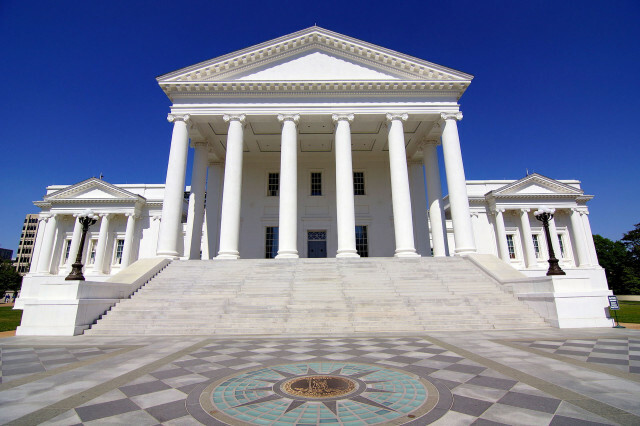 Also, residents may be able to buy a qualifying vehicle in another state and still qualify, as long as they register the new vehicle in Virginia within 30 days. State incentives for purchase and operation of plug-in electric cars vary enormously, from none at all to the valuable carpool-lane access and $1,500 or $2,500 purchase rebates offered in California. Some states provide income-tax credits, including the proposed Virginia incentive, while others use the more effective purchase rebate (or "check in the mail"). Recent experiments have allowed some states' rebates to be deducted directly from the purchase price of the car, reducing the amount a buyer must finance.